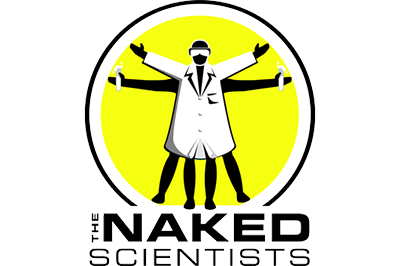 August 2017 I gave an interview about my research on hairy surfaces with the Naked Scientists at the University of Cambridge. You can listen to the interview by following the link above, or clicking here. 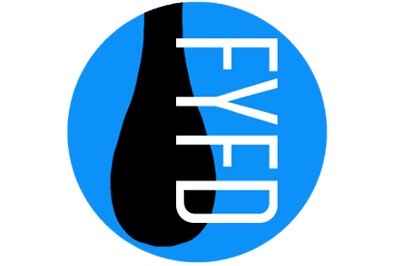 My research on hairy surfaces was featured in FYFD website: a valuable resource for fluid mechanics education and research, maintained by Nicole Sharp. 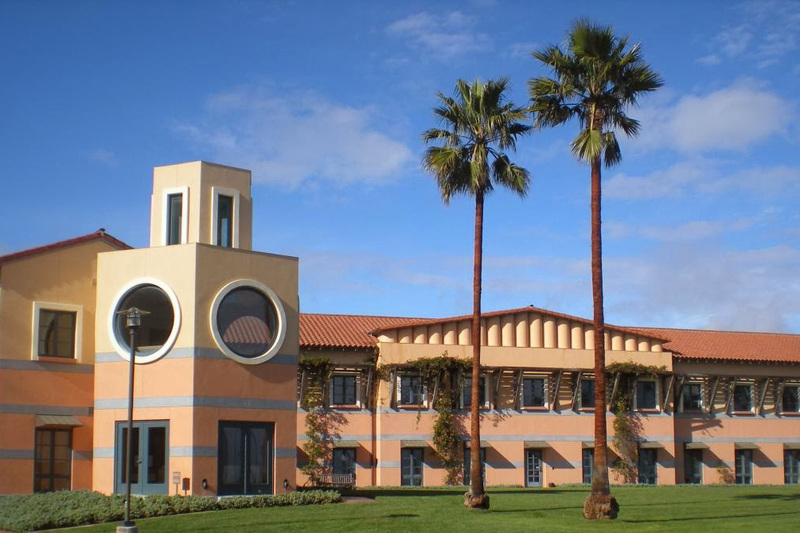 January 2014 I gave an 80-minute presentation of my PhD work on contractile active gels to the Active Matter Program at the Kavli Institute for Theoretical Physics at the University of California, Santa Barbara. The presentation was recorded, and can be viewed with the link above. 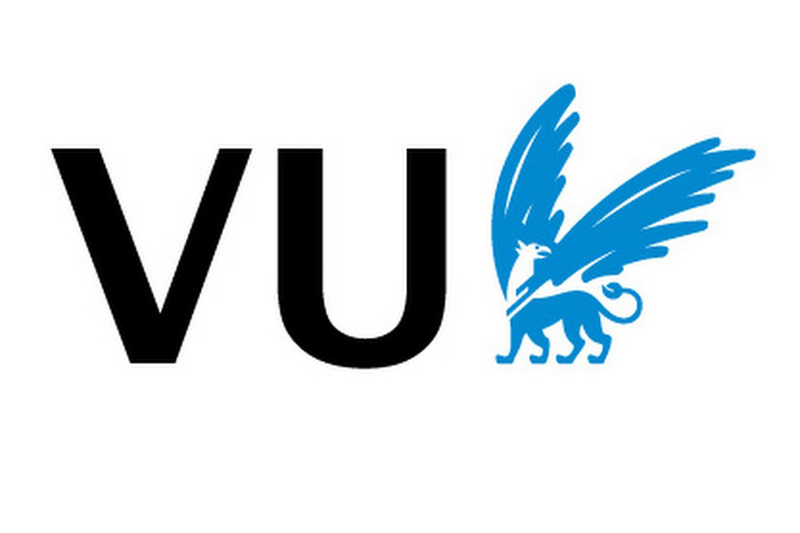 June 2013 I defended my PhD at the Vrije Universiteit Amsterdam. 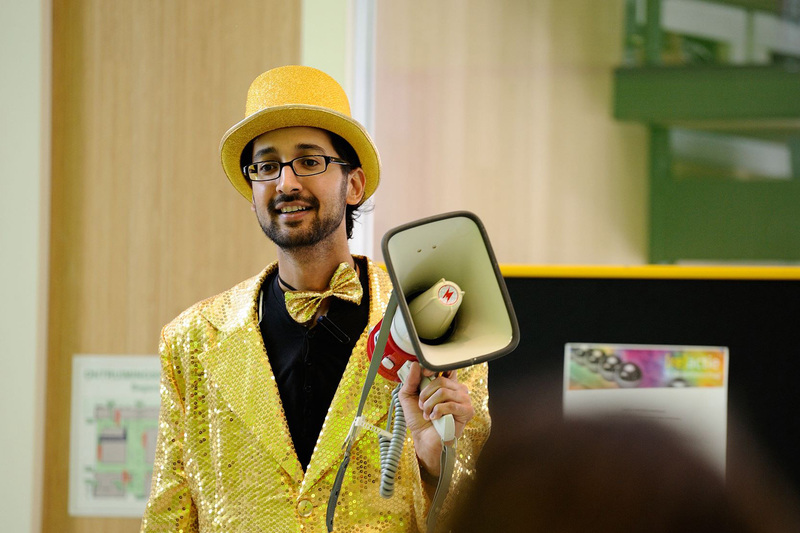 Before my defense, I gave a 10-minute “lekenpraatje”: a presentation meant for a general audience which summarizes my PhD thesis. 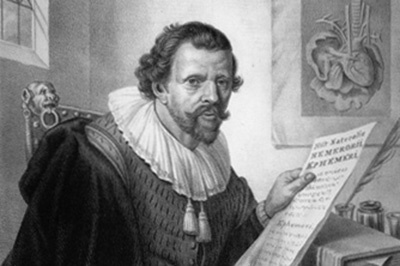 The slides and audio of the lekenpraatje are available online, and can be viewed by follwing the link above. Spring 2017 I became a Science and Engineering Communication Fellow at the Discovery Museums in Acton, MA. During this program, I developed my own interactive museum exhibit: a glove with yarns attached to the fingers to mimic the effect of flexor and extensor muscles. 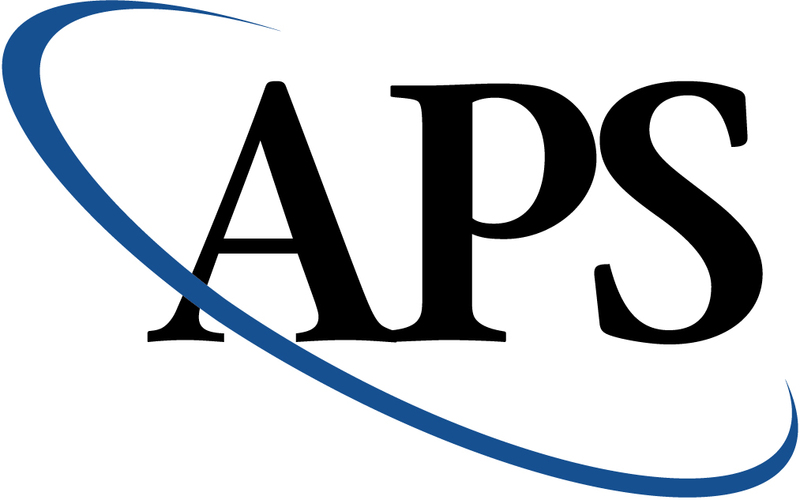 I've been a member of the American Physical Society since 2014. 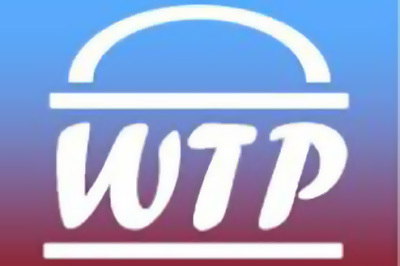 I'm also a member of APS's Topical Group on Soft Matter. 2014 to 2017 I was a mentor for MIT's Women's Technology Program. 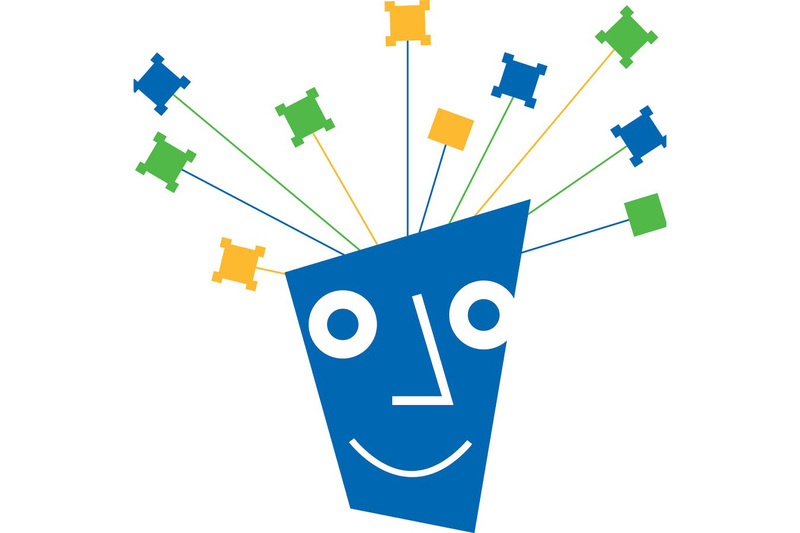 This program offers an intense mechanical-engineering summer course for rising high-school seniors. I advised students during their poster project. 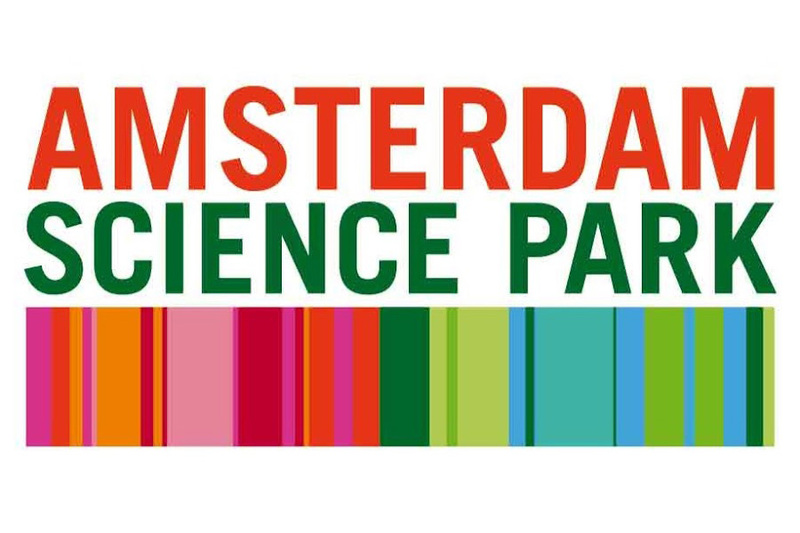 In April 2013, my colleague Ruben Pool and I gave an interview over our research at AMOLF with the Swammerdam science radio program on Amsterdam FM. You can listen to the interview here. The interview is in Dutch. Spring 2013 I contributed a movie of a contractile active gel to the art installation "Steps of Science" by Nienke Korthof. In this installation, the movie is captured as a lenticular tile on the floor. The movie plays as the viewer walks by. 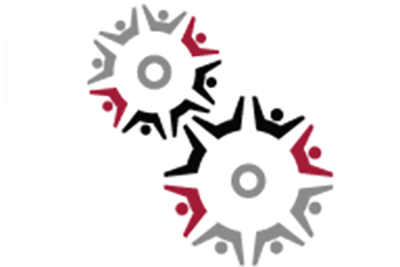 Spring 2014 I completed MIT's Kaufman Teaching Certificate Program. I learned various techniques which improved my teaching skills. I gave two five-minute “microteaching” sessions: one on how to make sauces, and one on boiling. An image from my research made the cover of the 14 April 2014 issue of Soft Matter! 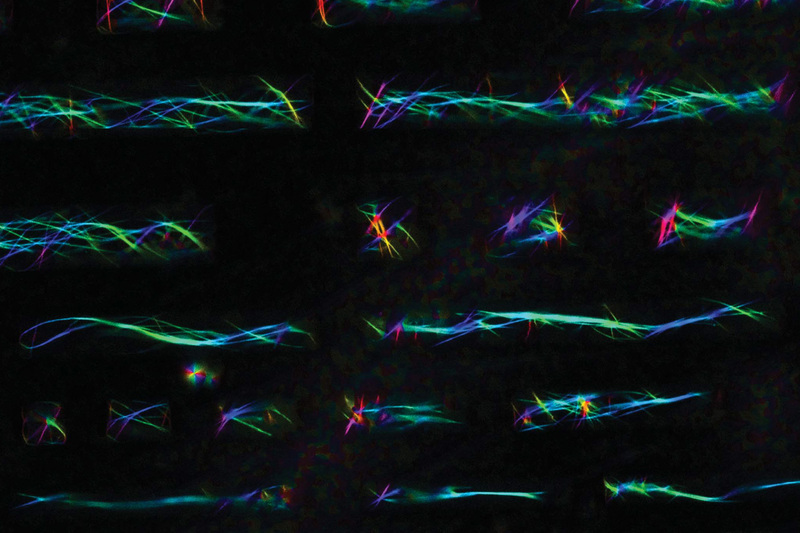 The cover depicts actin bundles in microchambers, where color denotes bundle orientation. An image from my research made the cover of the September 2013 issue of Nature Physics! The cover depicts a contraction event, with time coded by color. 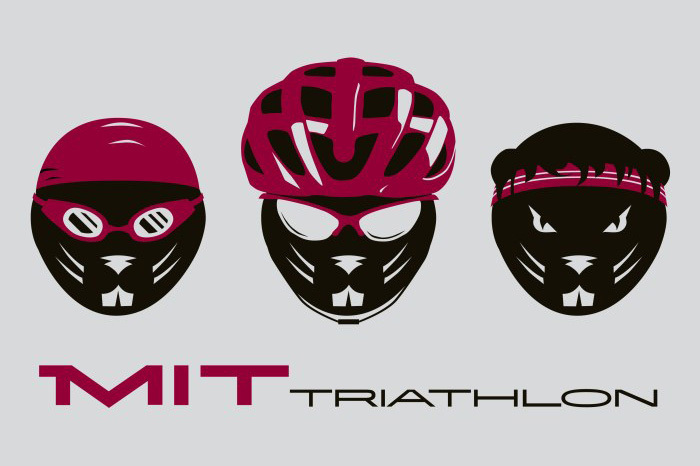 I served as the social chair of the MIT Triathlon Club 2014 to 2018. I also raced together with the team in various regional triathlons. 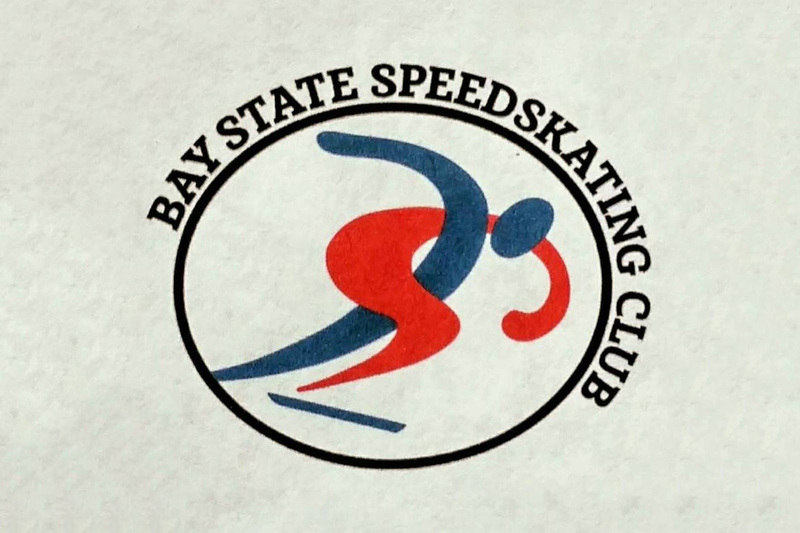 I worked out and raced with the Bay State Speedskating Club 2014 to 2018. 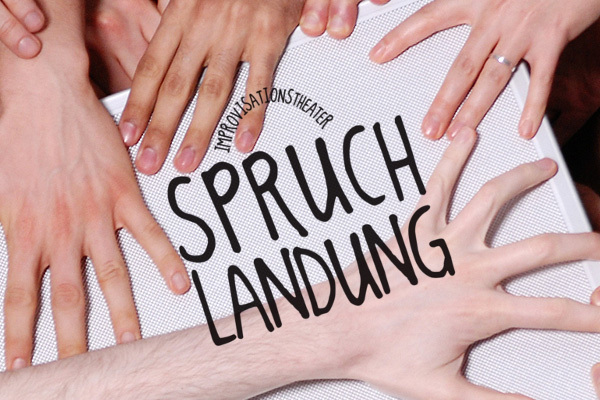 In 2006 in Leipzig, Germany, I and a group of friends started an improv theater group called Spruchlandung. The name is a combination of the words *Spruch* (saying, expression) and *Bruchlandung* (crash-landing). 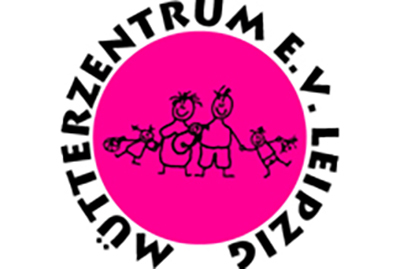 From 2006 to 2008, I taught English at the Kindergarten Treffpunkt Linde in Leipzig. 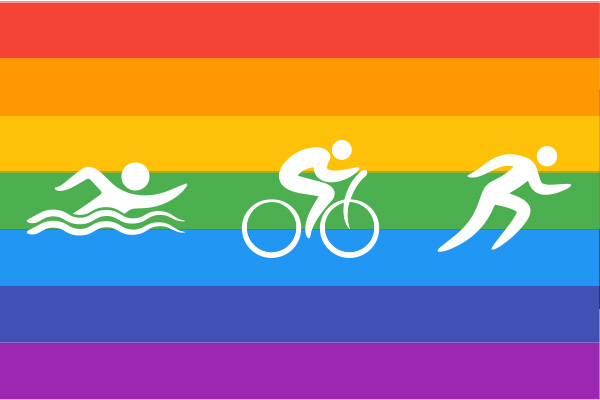 I was a member of the Boston LGBT Triathlon Group 2014 to 2018. I was also a workout leader and co-organizer.